Innovative Biometric Systems, a National Background Check company, prides itself on being able to offer turnkey solutions including forensic quality scanners, state-of-the-art fingerprint and data capture software, as well as biometric consulting. SafePrintscan, the fingerprinting software/equipment created by Innovative Biometric Systems, is an advanced Livescan and National WebCheck fingerprinting system designed with both the fingerprint system operator and the fingerprint candidate in mind. Backed by over 50 years of fingerprinting experience, Innovative Biometric Systems delivers on your expectations and provides an increased level of risk management in your hiring process. National fingerprinting capability – ability to comply with any other state’s transmission standards for civilian background checks. 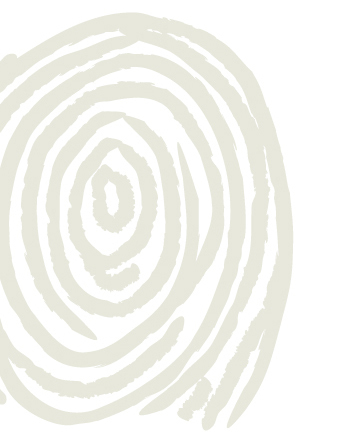 Store And Forward - Store an individual’s fingerprints for resubmission the next time he or she needs a background check. Not A Web-Based System - if your internet connection goes down, SafePrintscan allows you to capture fingerprints in offline mode for transmittal at a later time. Great for taking the system mobile to do fingerprinting on-site. SafePrintscan systems will process over 90,000 fingerprints this year in Ohio alone. Built On Open Standards – allows for customization and ease of deployment. Two -Tiered Support - to provide customers with the best fingerprinting experience. Competitive Pricing – Available in laptop (mobile) or desktop versions. Proud to be the only Ohio based company and product. Need to print fingerprint images onto cards or scan cards for electronic transmission? SafePrintscan seamlessly does both functions, whether the background check authority requires cards or you need to perform state fingerprint background checks for other states, but cannot physically be there. When you purchase Innovative Biometric Systems National Webcheck electronic fingerprinting equipment for your company, you are getting a secure and state-of-the-art process for performing background checks on new employees. Best of all, it is fast, easy-to-use, and will allow you more time to focus on other aspects of your company. Contact Us Today to Purchase Innovative Biometric Systems Equipment and Solutions for Your Business!